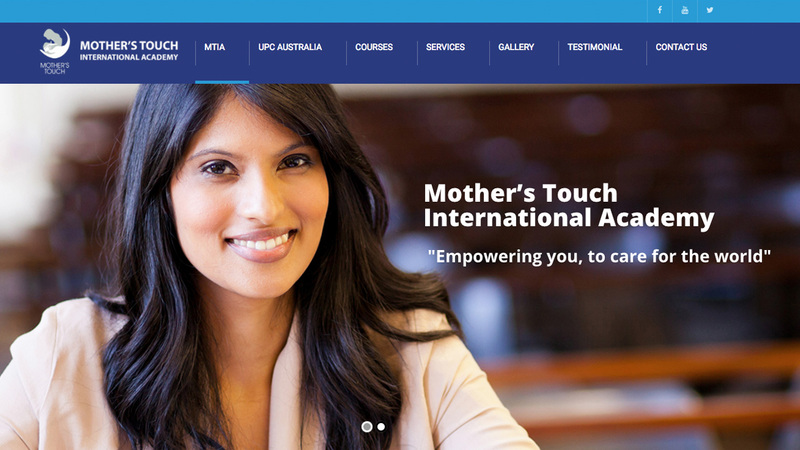 Looking to study at Mother’s Touch International Academy? 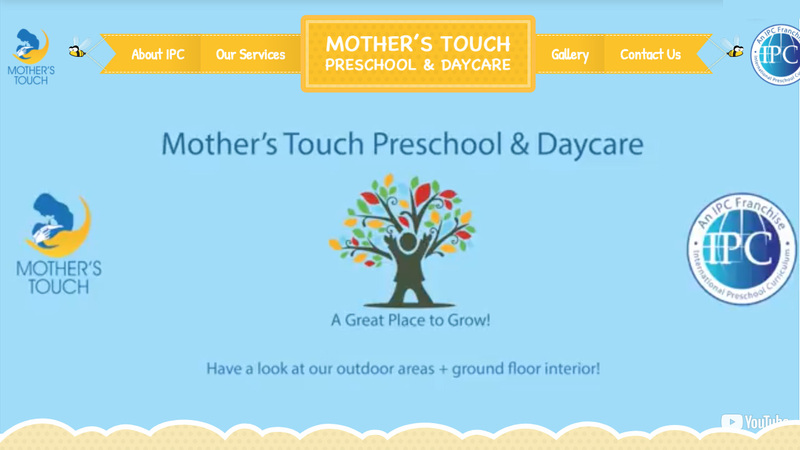 Want to know about Mother’s Touch Pre-school & Daycare? 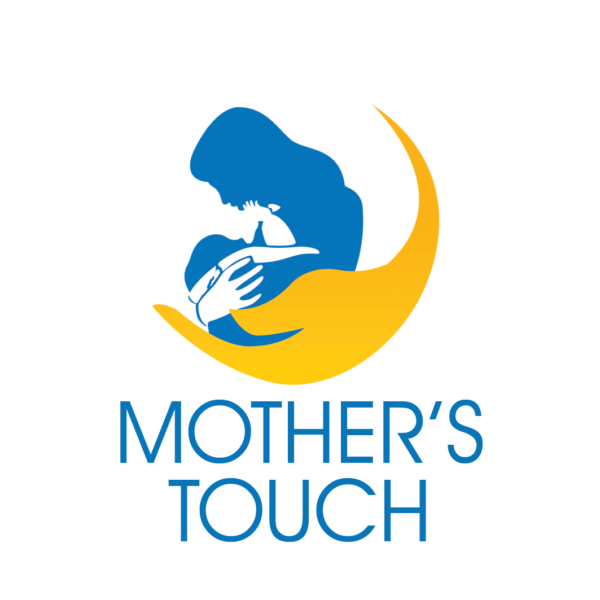 Our Vision is to be the best education provider in Sri Lanka. Planting seeds today for a prosperous tomorrow. 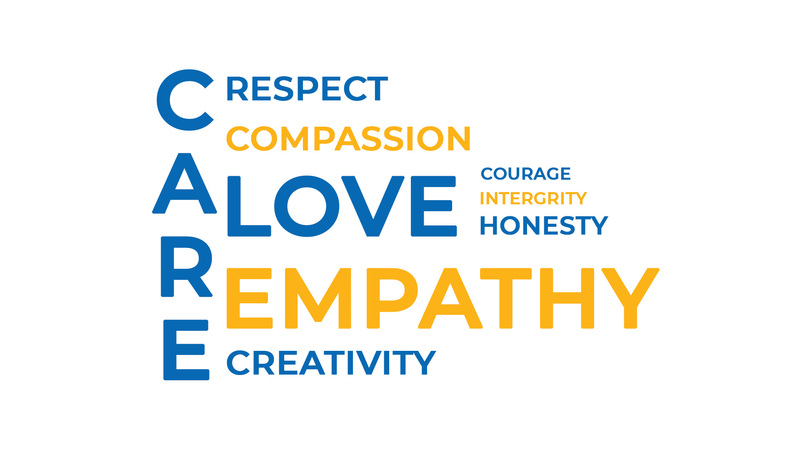 Our Mission is to teach the educators of tomorrow to ensure our children receive high-quality education and care.